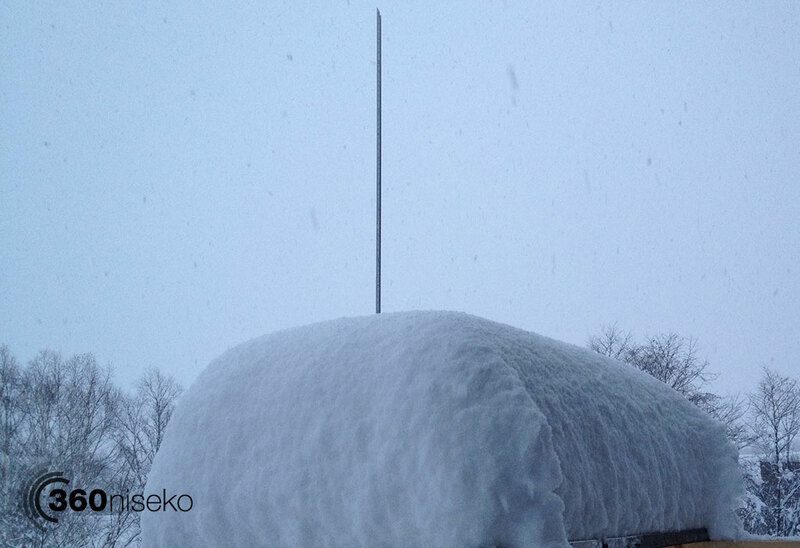 *35.5cm of fresh snow has fallen in the last 24hrs in Hirafu Village. At 7:15 today the temperature was -3°C. The amazing snowfall continues with no sign of it letting up. Since Monday we have had 106.5cm of snowfall and 89.5cm in the last 3 days alone – and that is at village level! 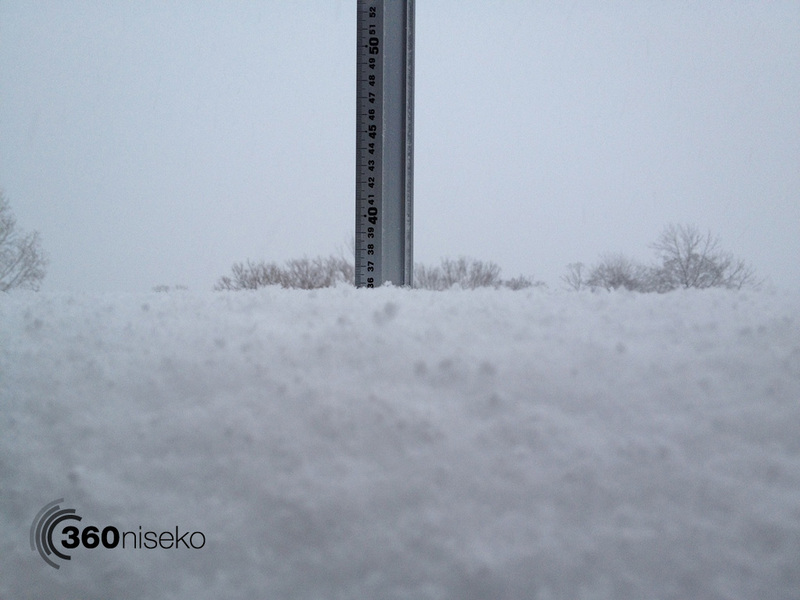 Heavy snowfall and strong winds are predicted for the remainder of today and tomorrow – lets hope the resorts can keep the lifts operating higher up on the mountain as it will be incredible any where in Niseko United. Last night Mt Niseko Grand Hirafu Resort extended their lift operation hours until 20:30 which means one thing…NIGHTERS are back on! I have been checking on Snow-Forecast.com and it doesn’t really seem to be very accurate. They have predicted single figure snow falls for this last week, when in fact the snow looks awesome! Even your forecast has suggested only light snow. I was getting worried bout our upcoming trip, but I guess I was worrying about nothing … ! Go Niseko! Hi Tony. Thanks for the comments! 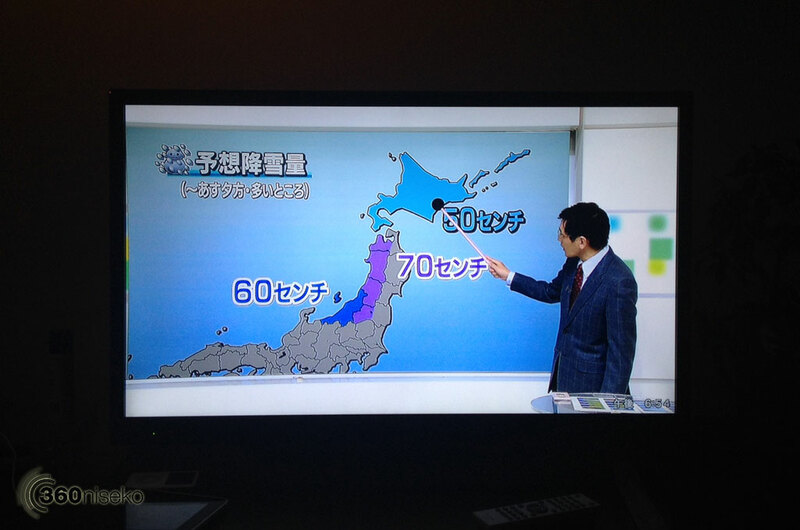 Yes predicting the snowfall in Hokkaido is not an easy task! 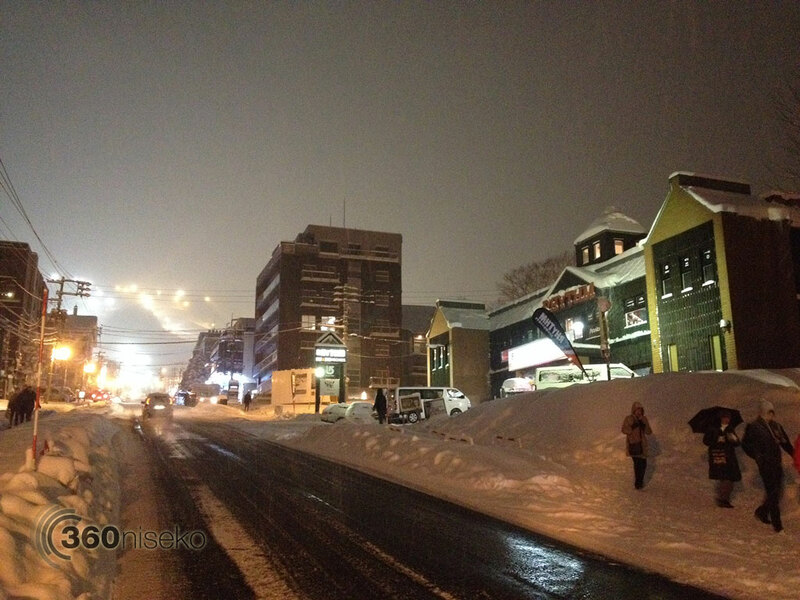 We have an archive of snow reports from the last 2 years https://360niseko.com/category/daily-snow-reports/ scroll down and search back to around the dates you are heading over and you can find out what the snow has been like over the last couple of years. Thanks for following.